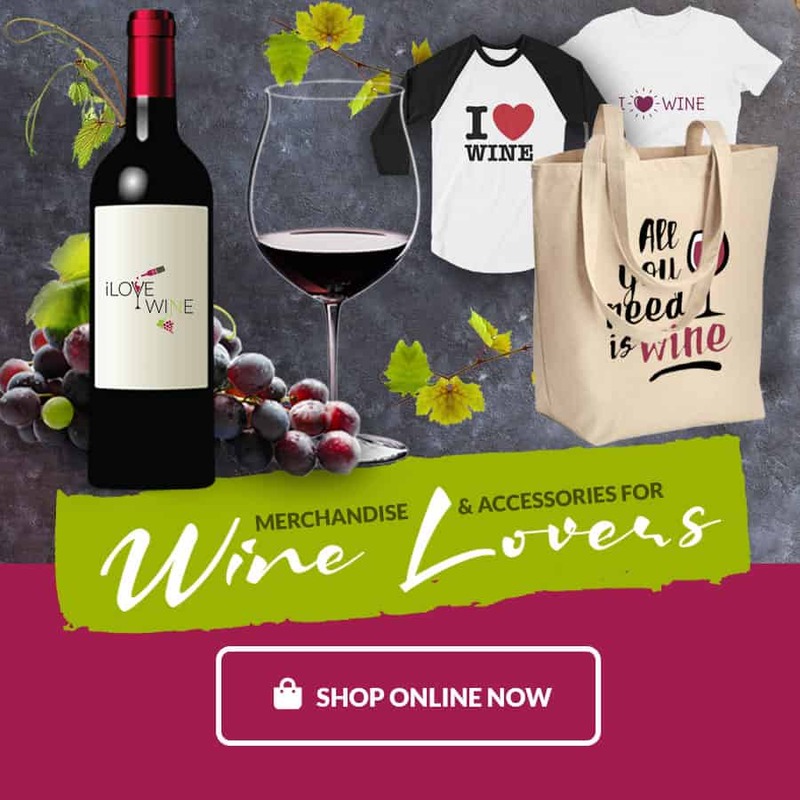 How Much Wine for Weddings? 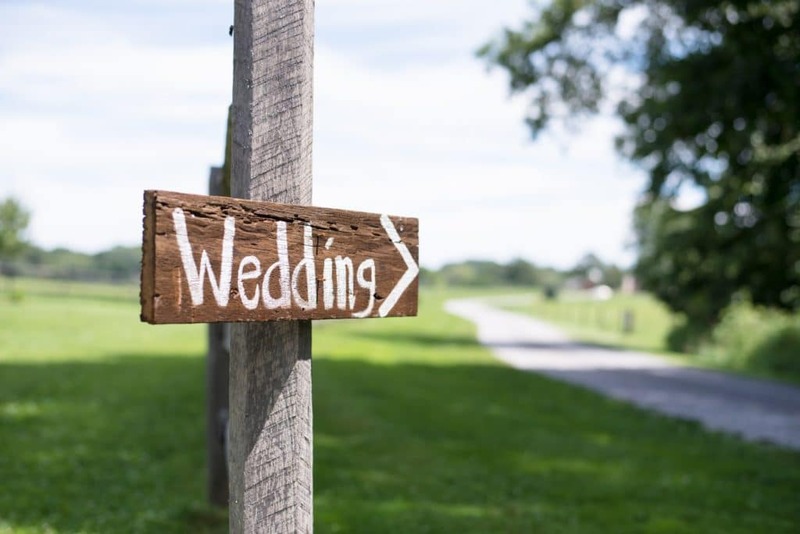 As you’re preparing for your big day, there will be hundreds of decisions to make, most of which will impact your budget. For example, how much wine should you buy for your wedding? I’ve answered this question so often for friends that I thought it warranted a post all its own. Caterers usually have a formula based on guest count, but there are lots of other factors to consider. While caterers have lots of experience providing bar service, they may not have the best taste in wine, nor do they know your guests. So, how do you decide how much wine for weddings? Finalizing your guest list should be the first priority. Once you know how many guests are coming, estimate how many of them will be drinking wine. While having leftover wine isn’t a terrible thing, overdoing food and drink is one of the easiest ways to go over budget. It will take extra time, but even going through your guest list quickly and jotting down a few notes will be worth it. Obviously any children or attendees under the age of 21 shouldn’t be having wine or other alcohol. You may also have specific guests that you know will not be partaking. Be sure to provide non-alcoholic options for them. Generally speaking, younger people drink more alcohol, especially in the first hours of a reception. When you do the math, assume anyone in their 20’s and 30’s will have an extra drink during that time. Many people who typically choose beer over wine still drink wine with dinner at weddings. That said, if you know your Uncle Fred only likes beer, there’s no need to make sure there are five servings of wine for him through the night. 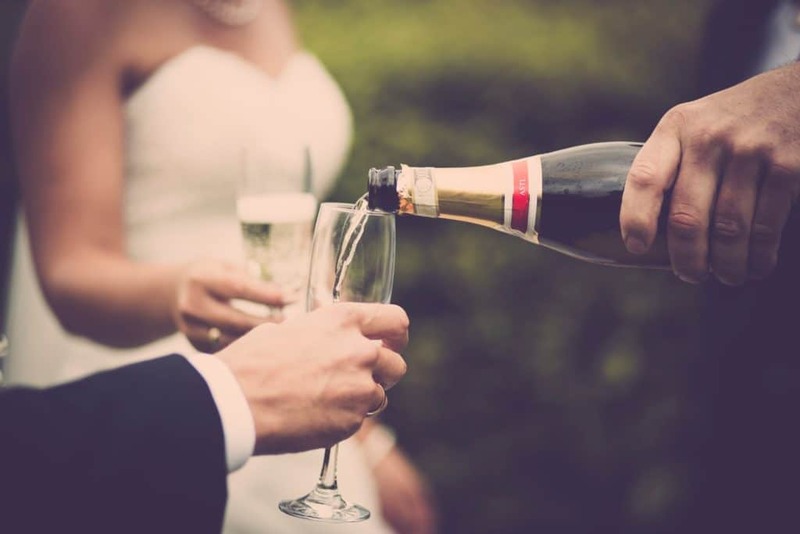 If you’re having your wedding in the morning or afternoon, your guests will generally drink less (if at all). If your event starts at 5pm with dinner service and a reception afterward, you’ll be buying a lot more wine. Once again, you know your crowd and how late things are likely to go. Consider how many total hours your event will last. This will influence what types of wine you buy, since people tend to drink more white wines when the weather is warmer. We recommend an even split of reds, whites, and sparkling wines from fall through spring. Go with at least 50% red wine overall during the cooler months. What kind of bar service will you choose? 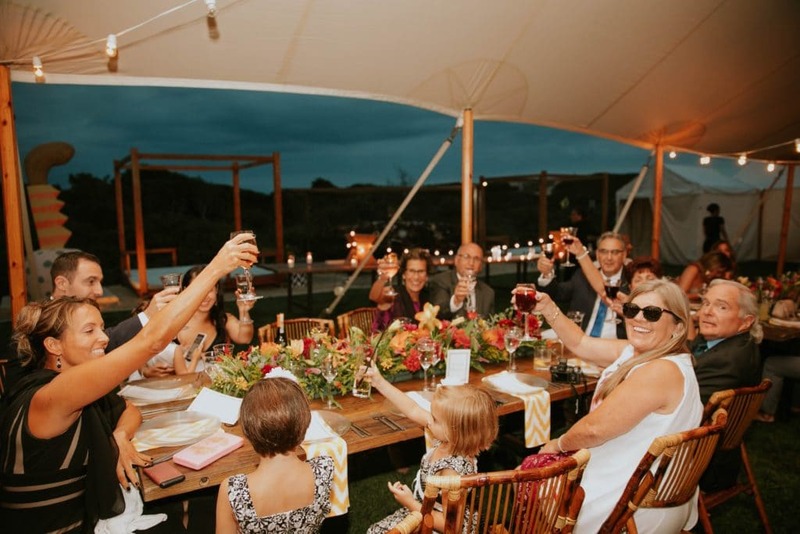 Generally speaking, event planners assume that 50% of guests will prefer wine, 30% will choose beer, and 20% will go with cocktails. You can always go with more wine if you know you’ll have lots of wine lovers in attendance. Many couples also opt for a simpler bar with just wine and beer. In this case, 75% wine and 25% beer is a good ratio. Another thing to keep in mind is that bartenders sometimes give bigger servings during events. If you serve from non-traditional glasses (mason jars, for example), it’s likely you’ll also get fewer pours per bottle. Finally, if you decide to leave wine at the table so the guests can serve themselves, you can count on it disappearing fast. If your event includes dinner, wine-drinking guests will generally have a one glass of white wine or two glasses of red wine. Use the dinner choices marked on their RSVP cards as a cue for how many bottles for this part of the event. You can safely assume that anyone ready for more after that will finish their meal and wander to the bar. If you’re having a reception, this is where most of the wine (and guests) will be drunk. You should assume at least one serving of alcohol per hour, so it’s important to have an idea of how many hours your reception will last. Again, you know your crowd. Nothing puts a damper on a wedding reception like the bar running dry. Of course the servers won’t be measuring pours with such precision that you can count on exactly this many servings, but it will get you in the ballpark when you are ordering. It’s a good idea to always order a little extra. So, if the reception will go for four hours, that will be an additional five glasses of wine per guest. That’s about one bottle of wine, which makes the math pretty easy if you know all your guests are wine drinkers. The rule of thumb for Champagne is about eight servings per bottle. So, for those 100 guests to each have one glass, you’ll need at least 13 bottles. Cheers!